Let’s face it, when it comes to advice, especially business advice, there is a lot of it out there. With so many business and entrepreneur blogs popping up all over the internet there is a great deal of sifting to be done. But how do you separate the wheat from the chaff? Well, the only fool-proof way is to source information from people that have been there and done that. There is absolutely no substitute for practical experience. With that said I have scoured the web for some of the world’s hottest entrepreneurs and asked what top tips they can offer to aspiring business achievers. These guys have been there, done that, and got the blood stained t-shirt to prove it. So sit up and pay attention, because if it worked for these guys, it may very well work for you…. There are bound to be high points and low points in your business journey, so another key bit of business advice comes from Christelle Macri, who heads up British photo business Rock My Wall who says: “Success is only positive thoughts and pure determination“. Whenever things get difficult, that is a great quote to bear in mind. Be sure to invest in yourself, as you are always going to be the most important cog in your business machine. Which advice proves to be invaluable, will ultimately be up to you. Take on as much business advice as you can and then get going! Just remember to keep evaluating your business as you go and never stop learning. 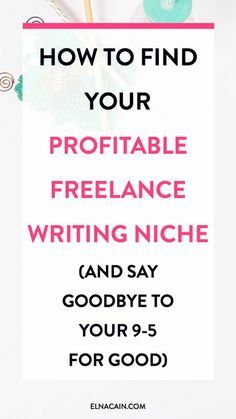 Emily is a budding business writer who likes to write about various topics, including starting your own venture and how to be successful in business.